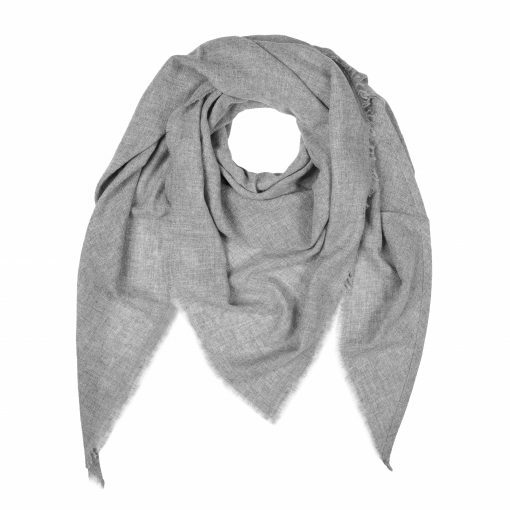 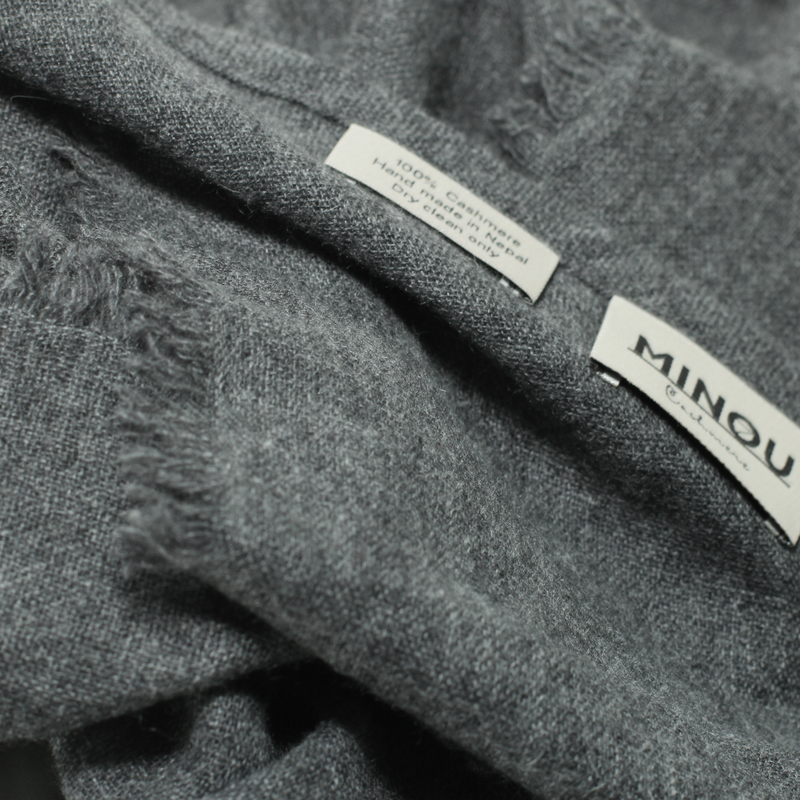 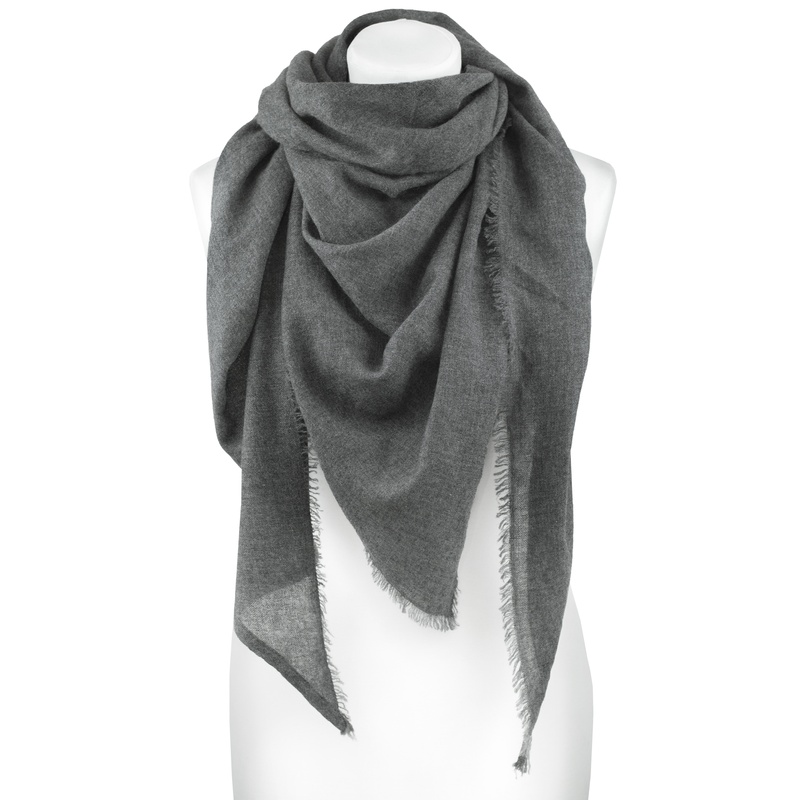 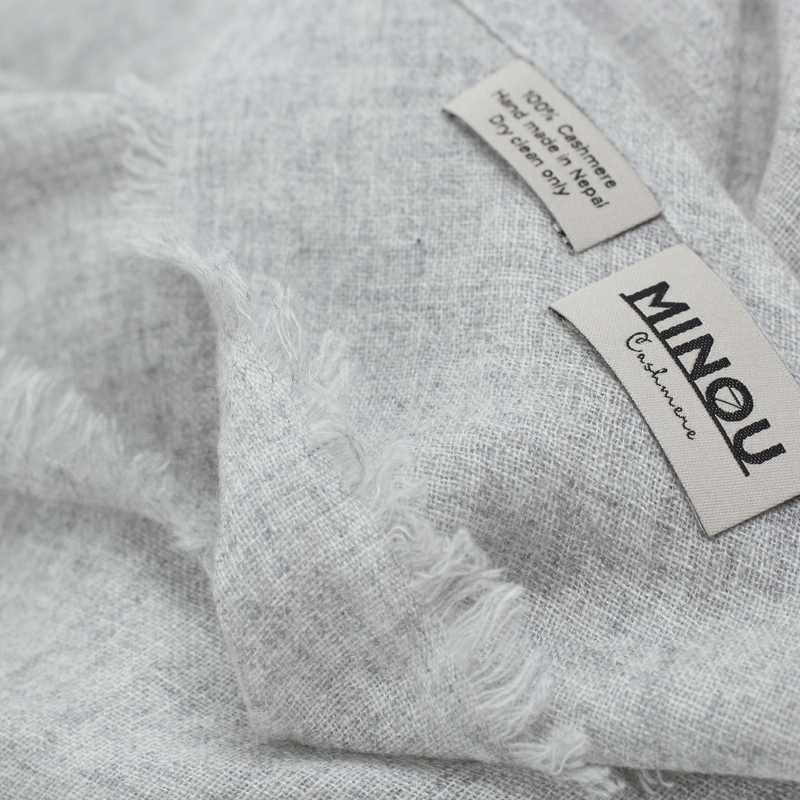 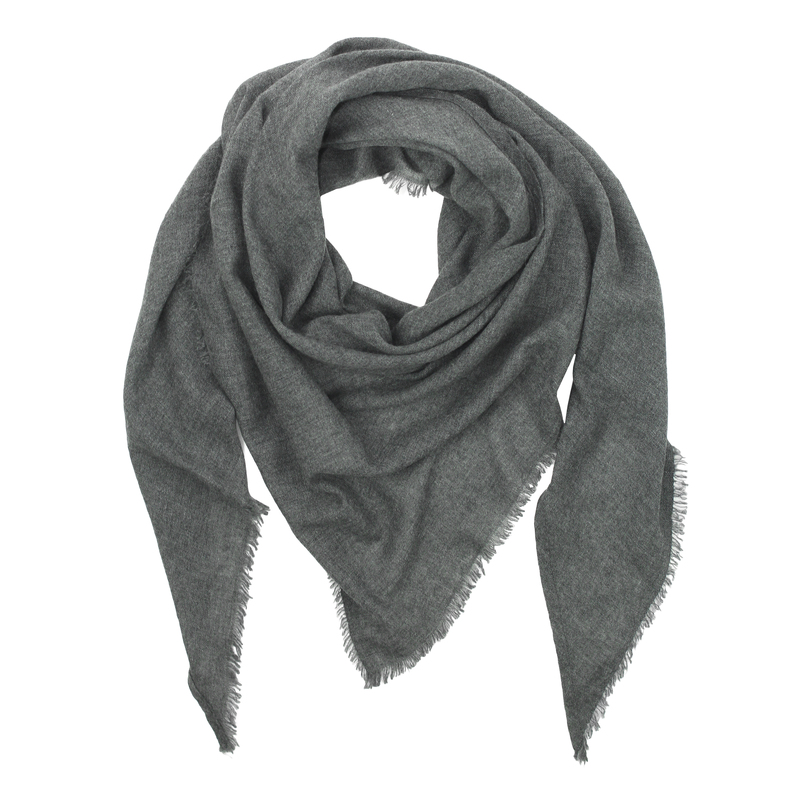 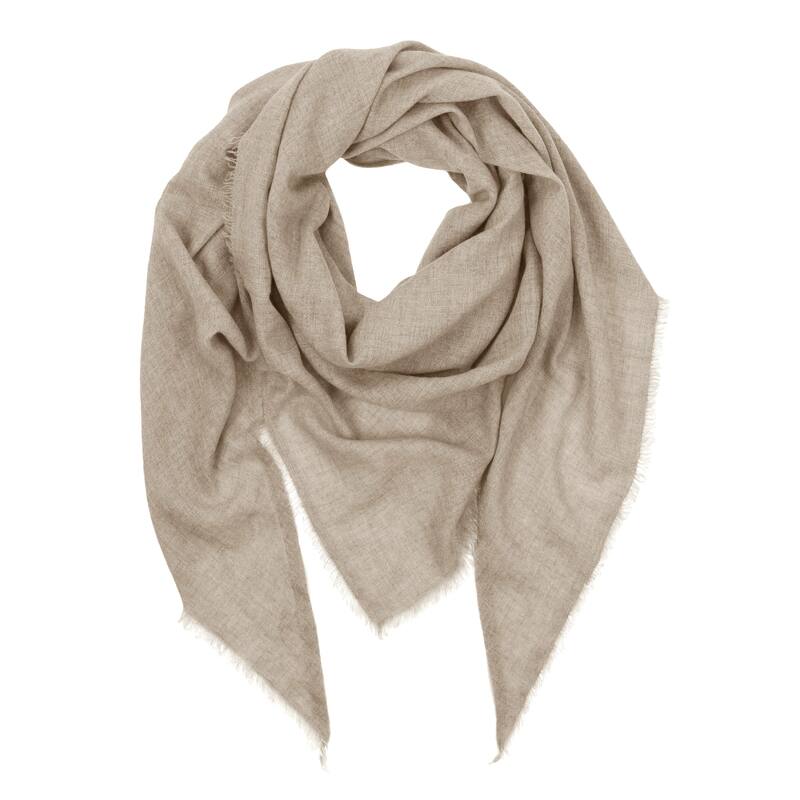 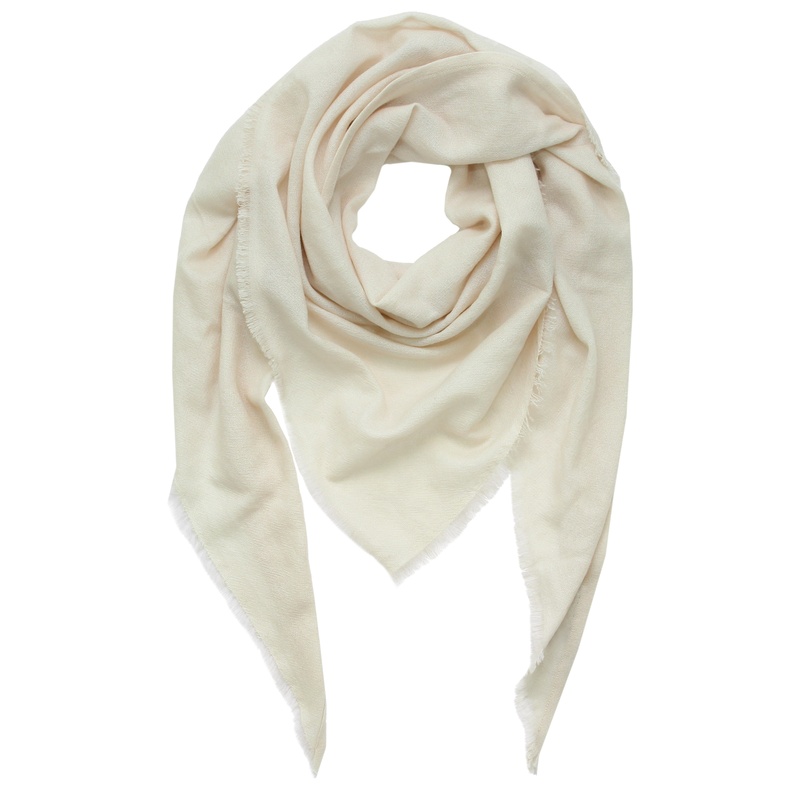 Cashmere triangle wrap with a natural fringe on both ends. 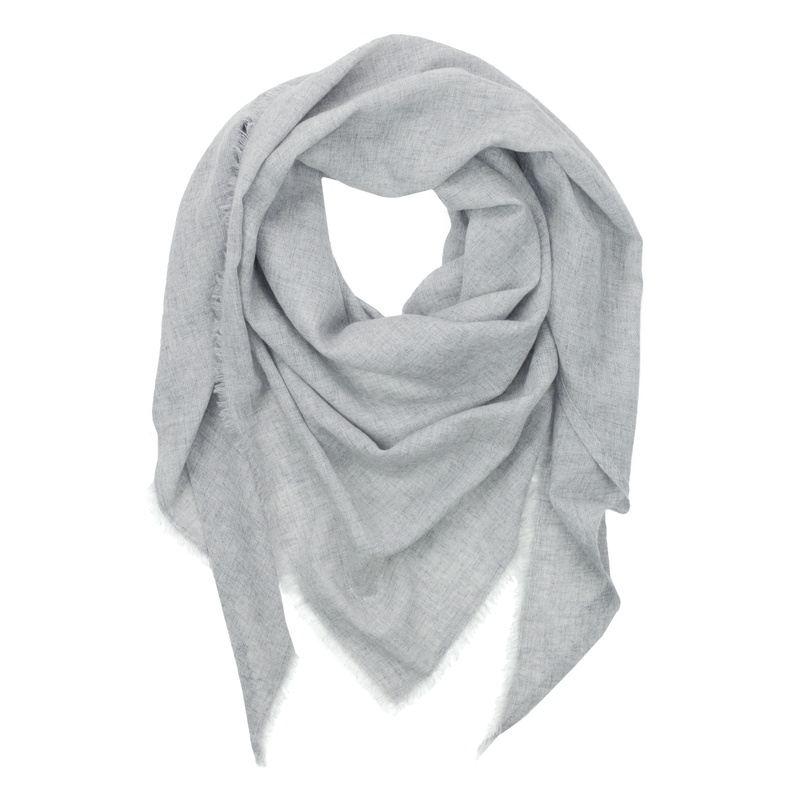 The soft and plump chevron wrap looks elegant yet nonchalant, giving you this very special casual look. 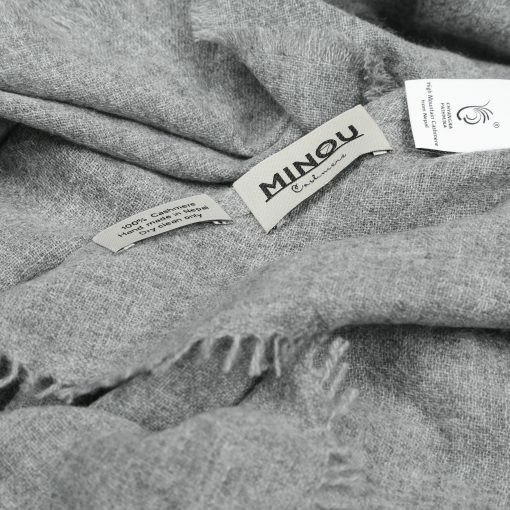 SIZE: 210cm x 145cm x 145cm.